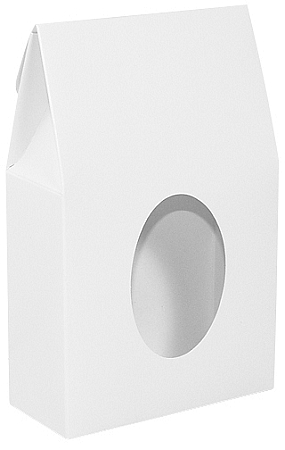 White Gable Box with open window, great for all occasions! Combine with a cello bag to cover your product to complete the look! Note: No Film Over Window. This Item is a Folding Carton Box.